Great that you've found your way to us, because Schwarzdorn is the ultimate place for Black, Death, Doom, Pagan, .... Metal. On the Label Page you will find information about our bands. Our >Store< is also worth a visit! With over 1000 products at a fair price, you will surely find something that interests you! If you have any comments, suggestions or bug information, please let us know. Do you want to stay up to date with the metal underground? If so, visit us at Facebook and YouTube. + SUFFERING SOULS "SUPREME GERMAN BLACK ART" Merchandise now available. + SUFFERING SOULS "IN SYNERGY OBSCENE" DIGI CD now available. + OBLIVION BEACH from Finland will be releasing their first single track on 03.08.2018 on the digital way. The song is called "THE DIVE" and is available on all online / stream platforms. Also you will find a video clip on YouTube and our YouTube playlist. 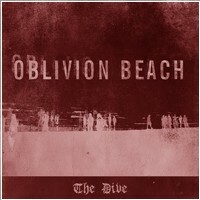 OBLIVION BEACH was built on the frozen ashes of finnish metal act VUOLLA. Until the planned debut album is released in 2019, you can hear a taster of what's to come with this single. 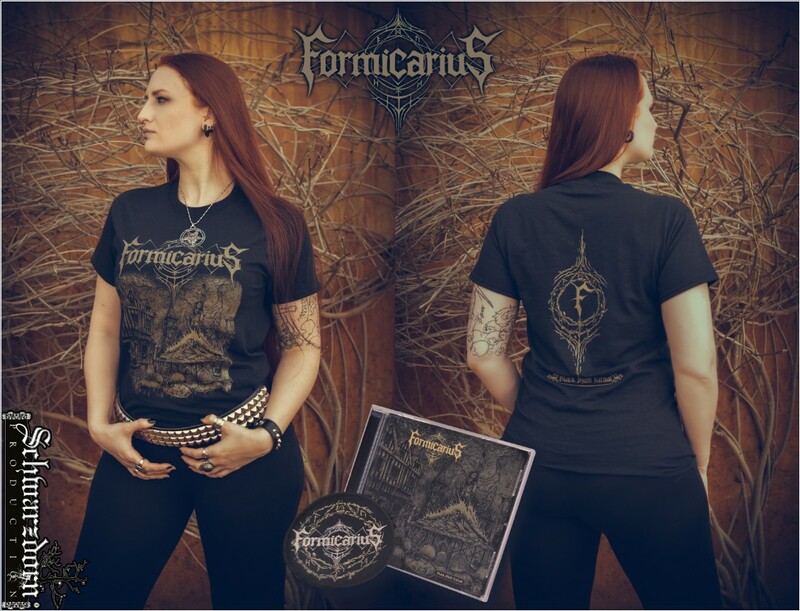 + FORMICARIUS "BLACK MASS RITUAL" T-Shirt/Girlie now available. 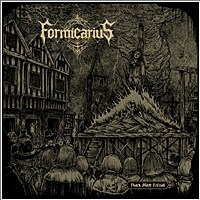 + FORMICARIUS "BLACK MASS RITUAL" CD now available. + The Symphonic Black Metal band FORMICARIUS from England have signed a deal with us. + VUOLLA "BLOOD. STONE. SUN. DONE." Digi CD now available.